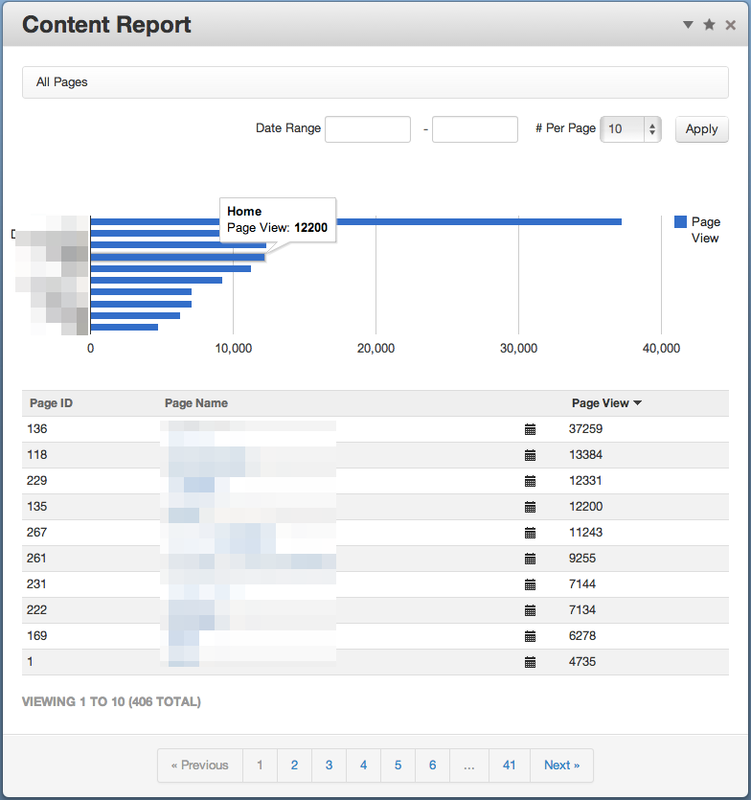 More detailed page statistics reports. 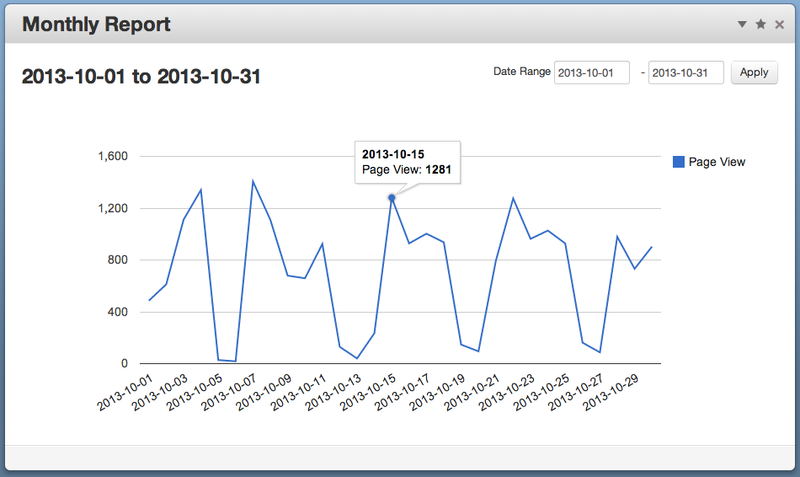 Simple and useful reports with beautiful charts and graphs (by Google Chart API). 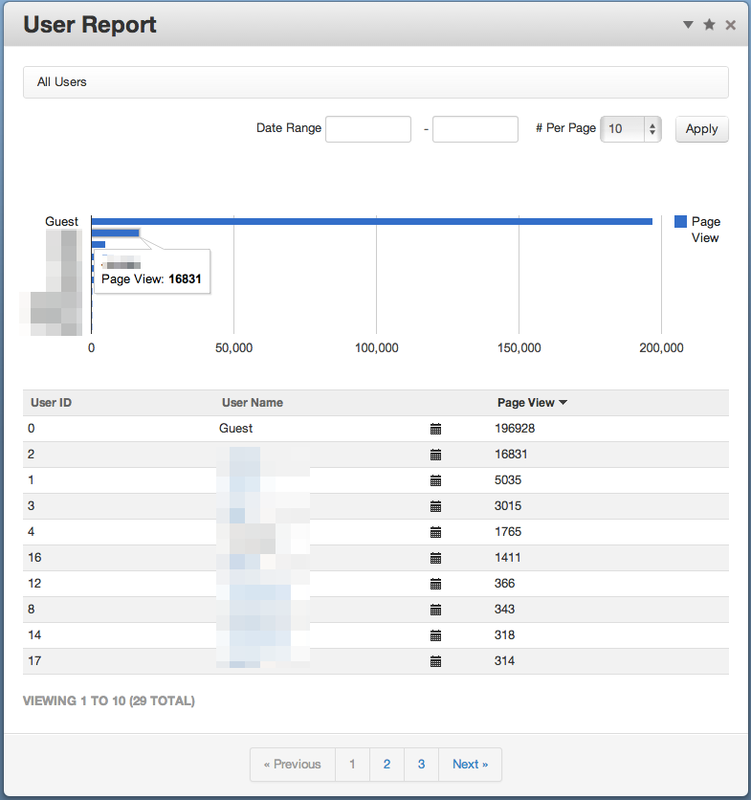 This add-on uses the built-in page statistics data. No new tables are added, no events are followed. 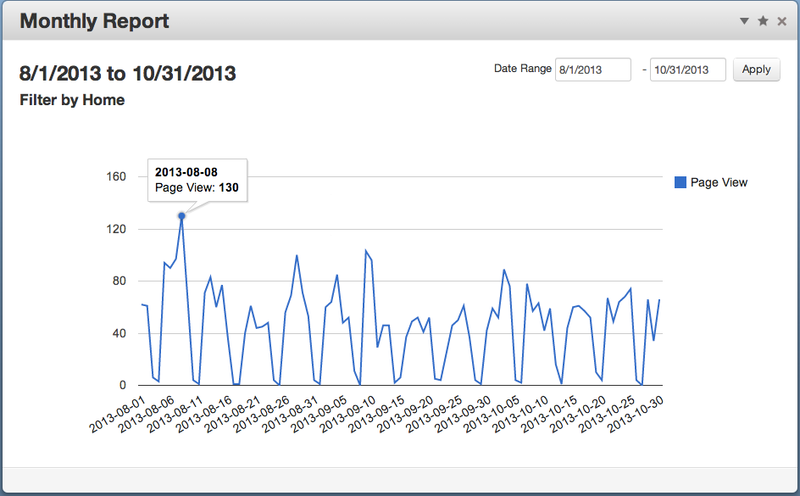 It simply searches existing traffic data from PageStaistics in your database. 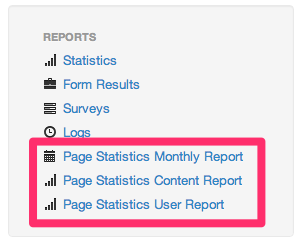 NOTE: If "Track page view statistics" is disabled in the dashboard, this add-on cannot display any reports.